Sadly due to circumstances beyond our control, this event was cancelled, however, we are pleased to say it has been rescheduled to the 10th October. 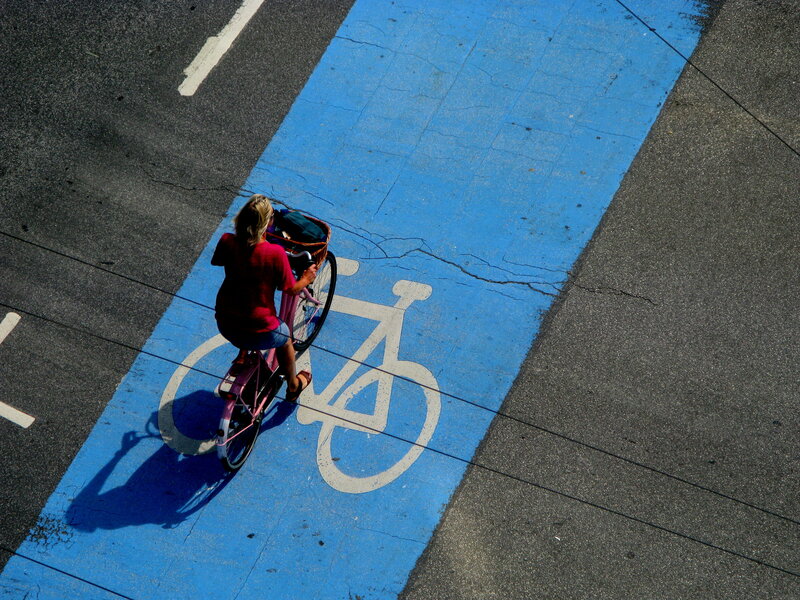 Focusing on the bicycle brings with it a focus on the human scale and a possibility for a life-sized city. Space for people meeting each other and having a daily life is key to the development of a green, liveable city. Morten shows that the Copenhagen is not special to the city. Any city can do what Copenhagen has done, and it is cheaper for the city as well as making for a healthier population. In January 2018, Morten Kabell, started working as Chief Operating Officer for the Copenhagenize Design Co. Before that, he was Mayor of Technical and Environmental Affairs in the City of Copenhagen from 2014 to 2017 and has been a member of Copenhagen City Council since 1998 focusing on urban planning, transport, urban design and finances. He has been a strong advocate for bicycles and modern mobility throughout his political career.